Home / Blog / Should the Veterans Choice Act Be Extended? Should the Veterans Choice Act Be Extended? The Veterans’ Access to Care through Choice, Accountability, and Transparency Act was considered controversial when it was passed in 2014 and has remained so during its implementation. This year, a key facet of the act, portability for veterans’ health benefits under the Choice program, is set to expire. The question is now whether Congress and the President should extend, amend or abandon the law in favor of other reforms. The act was criticized early on in some quarters as a hasty and incomplete bit of political grandstanding. Two key provisions, seen as a carrot to vets and a stick to headstrong administrators, provided limited portability of benefits and enhanced power to fire poor performing managers. These provisions spoke to the immense frustration veterans and politicians were feeling about apparent intransigence at the VA, but critics wondered if they could be implemented effectively. The Choice program allowed veterans who lived more than 40 miles away from a VA facility and who were unable to get appointments within a reasonable time to use a “choice card” to access care at non-VA facilities. While advocates defended this measure as a common-sense strategy for dealing with the patient backlog, detractors feared portability would weaken the VA by spending funds outside the system and could shortchange vets by sending them to physicians who were not prepared to treat service-related disabilities. Critics of choice, who saw this provision as a step toward eventual privatization of VA healthcare, objected vociferously when Sen. John McCain introduced a bill in the spring of 2016 to expand the program. According to the Daily Press, VA Secretary Bob McDonald, speaking in the fall of 2016, said the promised transformation of the VA into a high-performance organization that puts veterans first is well under way, but cannot proceed unless Congress acts. McDonald faults Congress for not moving on 100 proposals he sent to them with the VA budget early in 2016. He intimated that the bitter partisan divide that has made Congress so dysfunctional has made it difficult to focus on finding solutions. If you have been denied VA benefits, our accredited attorneys are ready to help. 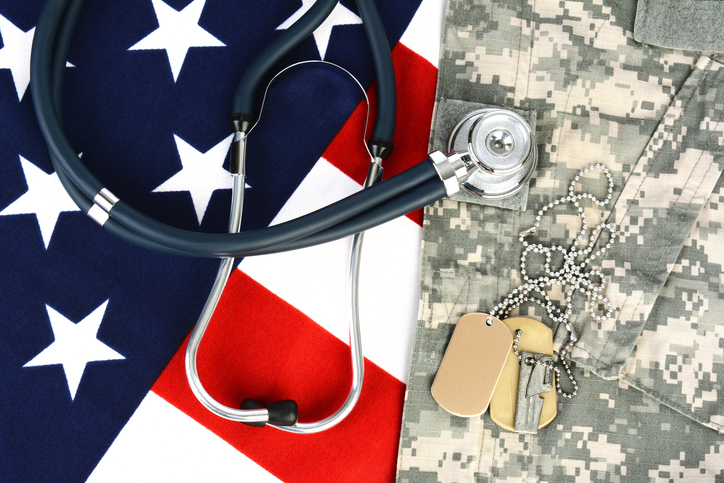 Call Marcari, Russotto, Spencer & Balaban today at 866-866-VETS or contact us online.